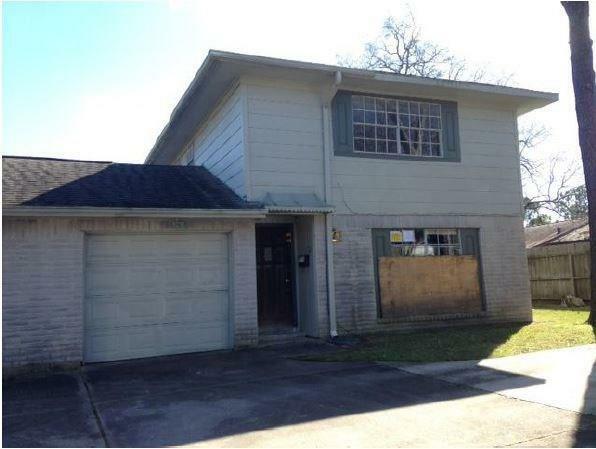 2 story townhouse located in Forest Bend subdivision. 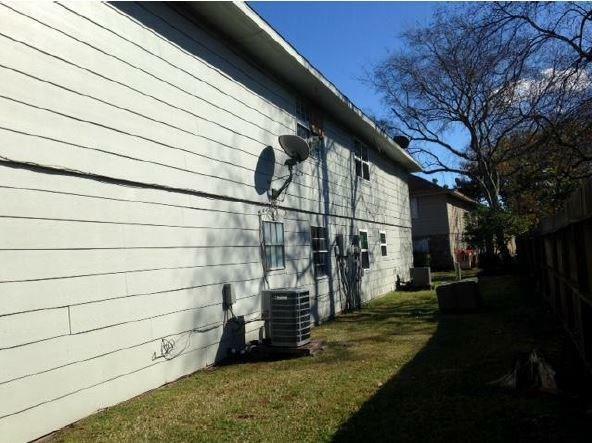 Built in 1972 with 3 bedrooms and 3 baths, this is a single unit of a four unit T/H. 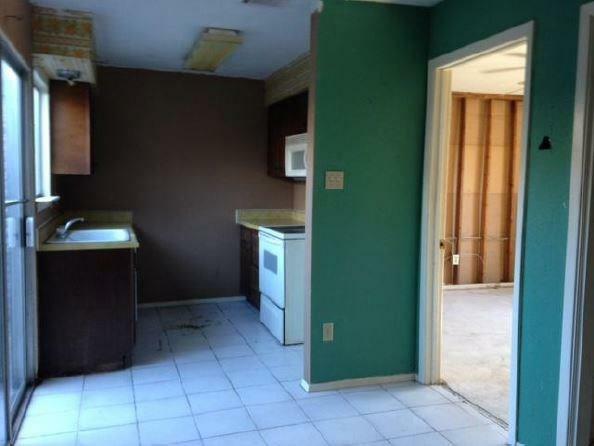 Features include an open kitchen, large living area and a 1 car attached garage. 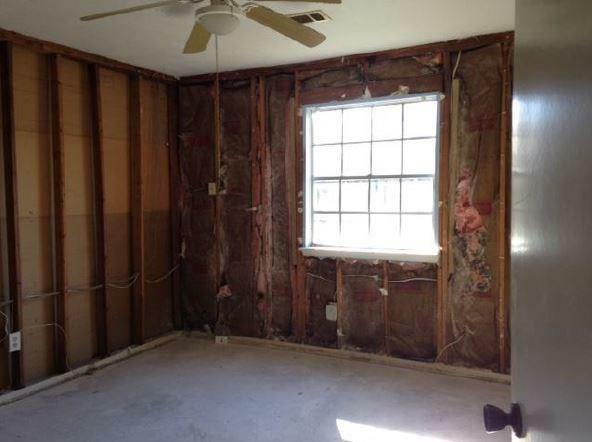 Thiswill require major TLC, but the potential is there for a downsize, or great investment property. Come on by and take a look. Management Company Forest Bend Patio Homes Hoa Inc.